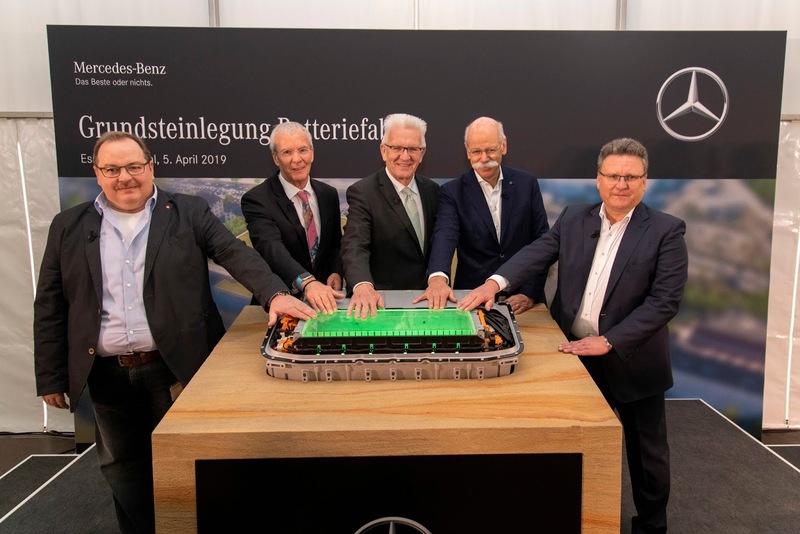 Mercedes-Benz recently held an event to kick off the construction of a new battery factory at its Untertürkheim plant in Germany. 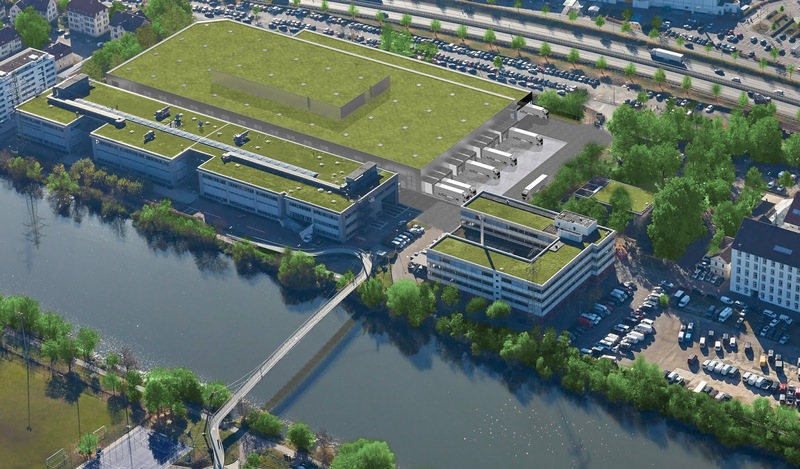 The new facility is one measuring 12,000 square-meters that'll produce batteries for Mercedes-Benz electric vehicles. This is in line with Mercedes-Benz's commitment to invest more than 1 billion euros in its global battery production network. Its current network spans nine factories at seven locations on three continents. Persons who will work at the factory will be trained in the area of high-voltage technology and also earn necessary qualifications in a pilot factory for batteries at the same location where the new facility is being set up. The battery pilot factory is one set up at the beginning of this year where vehicle prototypes -- built on a singular modular EV platform -- are set up. More than 19,000 employees currently work at the Mercedes-Benz Untertürkheim plant which traces its history to more than a century ago. Mercedes-Benz parent Daimler is also -- notably -- building several battery factories: three in the Greater Stuttgart region, one at an existing Mercedes-Benz plant in Tuscaloosa, USA, and two others in China and Thailand as part of joint ventures.